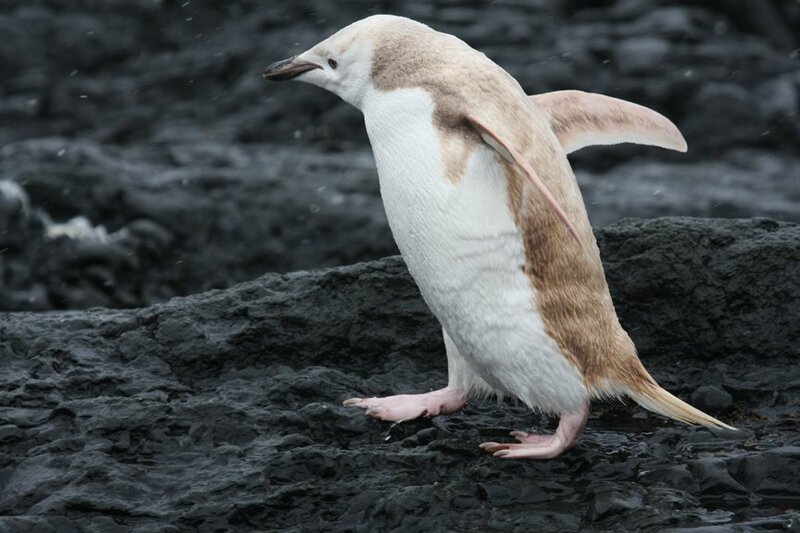 Guests and expedition staff aboard Lindblad Expeditions’ National Geographic Explorer were treated to a rare sighting of this rare nearly all-white leucistic Chinstrap Penguin waddling its way through the Aitcho Islands in Antarctica on January 9. 2012. Where Do You Point Beginners? What is Mexico’s National Bird?